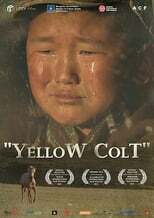 List of the latest Mongolian movies in 2019 and the best Mongolian movies of 2018 & the 2010's. Top Mongolian movies to watch on Netflix, Hulu, Amazon Prime & other Streaming services, out on DVD/Blu-ray or in cinema's right now. 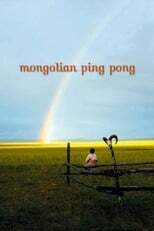 2018, 2017 and the 2010's best rated Mongolian movies out on DVD, Bluray or streaming on VOD (Netflix, Amazon Prime, Hulu & More). Genghis Khan, grassy steppes and nomads… what else does an average person know about Mongolia? What you should know, is that the country produces a fascinating movie every now and then too!